A deal is a deal. This is probably true in your work, and it is certainly the case with us. After all, when you are on a business journey or if you receive business visitors, you want to be assured that everyone is in the right place at the right time. 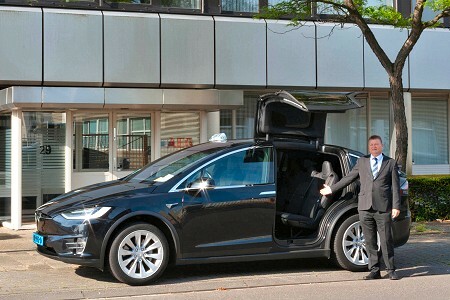 For instance think of the transport of guests from or to Schiphol, commuter transport of your staff or extracting and bringing a Jubilee within your company. Transport of Board members is also possible. 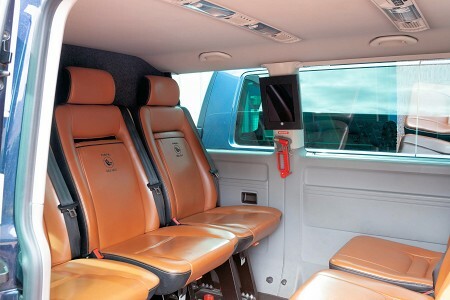 Taxi Jappie has a lot of very spacious and luxurious passenger cars for this purpose, equipped with air conditioning and navigation system. Our drivers are certified and dressed in 3-piece costume. In addition to cash payment it is also possible to pay by credit card.